“Let me put my face on.” If you were to ask someone on the street what that means they’d probably respond with something along the lines of, “Let me put my makeup on”. But for mother-daughter duo, Gun Nowak and Martina Arfwidson, the phrase holds much more weight. 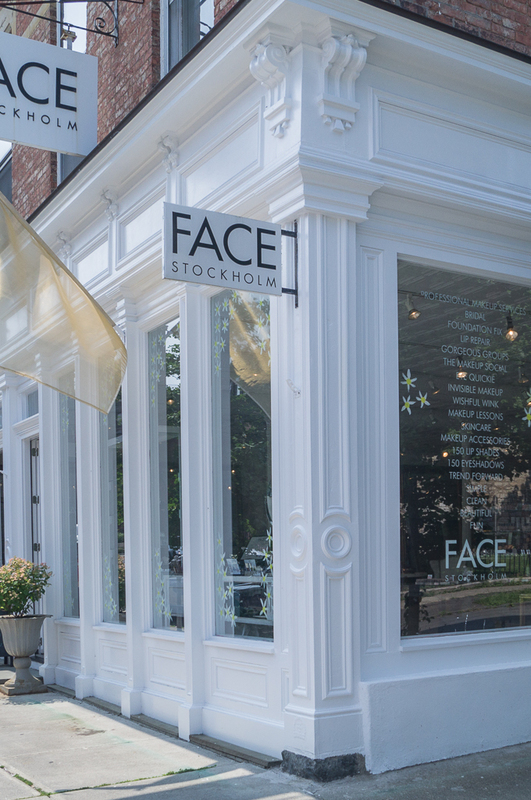 Founders of FACE Stockholm, the two have devoutly distinguished themselves in the cosmetics industry by following their instinctual mission of being about more than makeup. Gun found FACE Stockholm naturally. The notorious color maven built an illustrious reputation in design and fashion in Sweden during the ‘70s with three of the country’s hippest boutiques under her ownership. The neon trends of the decade brought to her attention a major void in completing a full look––makeup that matches. She solved this problem by creating her own solution. In 1982 the first FACE Stockholm shop was born and met with immediate success. 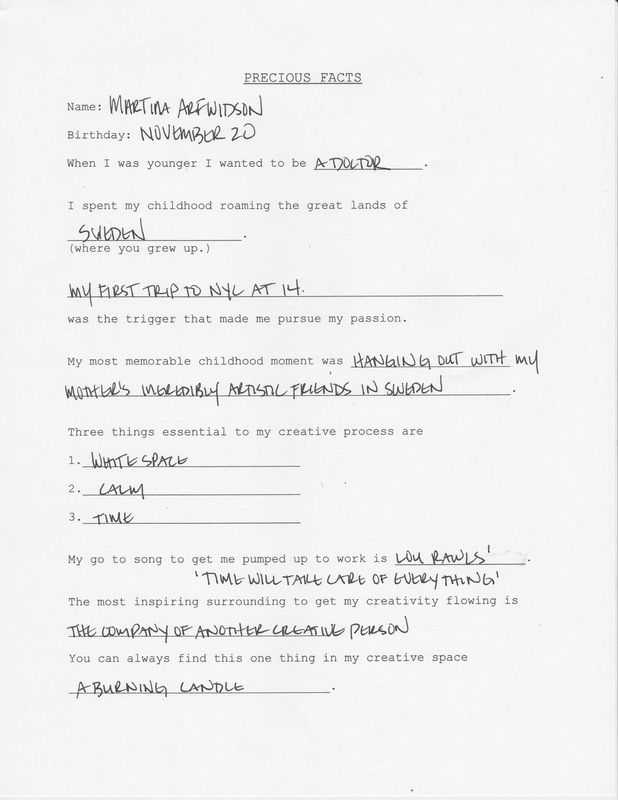 Her daughter––Martina––joined the FACE Stockholm mission in 1990. At first, the young, aspiring musician took on the role to pay the bills in NYC, but soon her passionate nature began to influence the business. 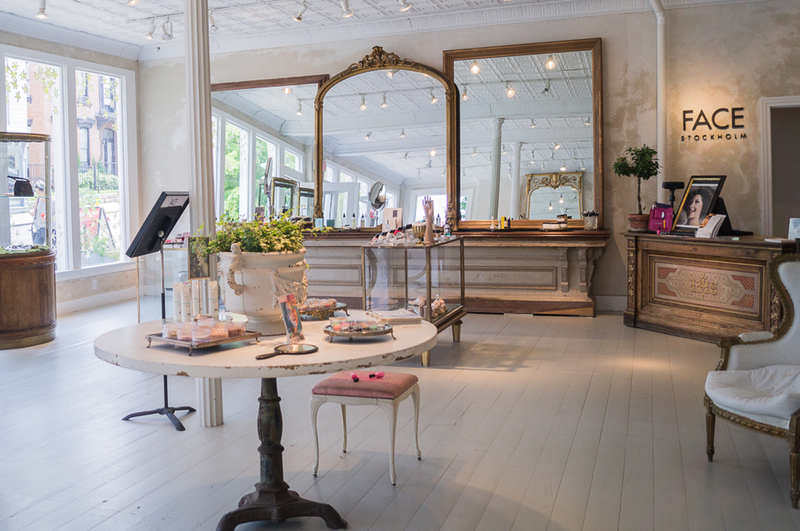 She opened the first U.S location in New York’s esteemed Upper West Side and emphasized a more intimate relationship with customers, noticing an extraordinary connection that cosmetic services provide. "Rarely do you get so close to someone—maybe with your doctor or your family—but it's a beautiful interaction. It allows you to see who people really are.” With her mother’s innate ability to discover new trends and Martina’s inherent skill in finding ways to connect to audiences, they––like yin and yang––became opposite yet complementary forces to be reckoned with. Today, you can find Gun and Martina at home in the Hudson Valley, working side-by-side in the Brand Barn, mixing colors to add to the line’s extensive collection, which boasts 150 shades of lipstick. The Brand Barn? Formerly a true home to livestock, the barn sits beside Gun’s beautifully restored country home in upstate NY, and serves as the creation station for the mother-daughter duo-always bursting with laughter and big ideas. Their instincts––though truly unique to each other––serve the same purpose. “In many ways, gut feeling is the essence of how my mother and I work together,” Martina says. Gun’s gut is fueled by the latest trends and cutting edge fashion, while Martina’s musical background encourages her to seek meaningful, expressive connections, but both propel them towards discovering something beyond face value. SO, BACK TO THE ORIGINAL QUESTION, WHAT DOES, “LET ME PUT MY FACE ON” MEAN? It all boils down to what face means to you. For Gun and Martina it’s creating the confidence to expose whoever it is you want to be today, tomorrow, and the day after––because it’s almost never the same. "I think makeup is wonderful and fun because it can be like theater—it allows you to play and to act out whatever you want to be.” Gun’s sentiments then and now have helped women build their confidence for over thirty years and in over 100 locations worldwide. “The most important thing that we want to express to our customers is that we are all beautiful––in one way or the other.” At the end of the day, putting on your face means showing the world who you are with pride and confidence. And that’s why Gun and Martina are passionate about remaining true to their mission-for them it is always about more than just makeup.